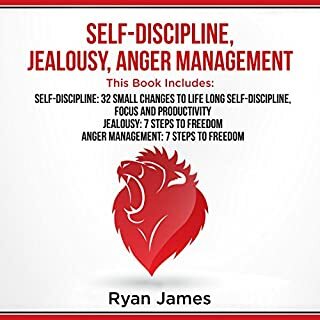 By the end of this audiobook, you should have the necessary mental tools for becoming assertive, rather than aggressive, and calm when necessary. You will have developed unbreakable self-discipline for extreme focus, productivity, and full control over your emotions. If you’re tired of being controlled by the unpredictable emotions that floods upon you, take matters into your own hands and listen to this ultimate guide. It's clear and concise so you don't need an MBA to decode it. 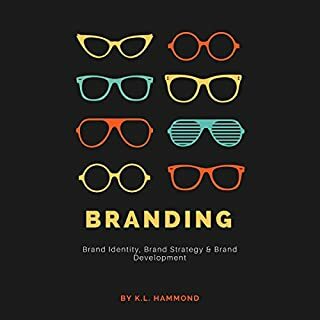 Make sure you have a fresh clean notebook ready to go when you sit down with Branding Basics. It gets straight to the point of things to get you into action around your business, non-profit, or hobby immediately and you are left with so much clarity going forward. 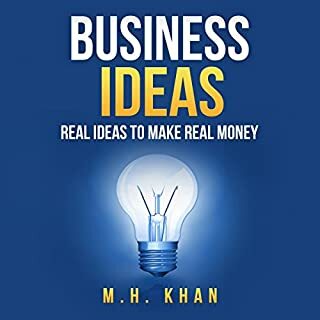 Business Ideas: Real Ideas to Make Real Money is the last business book you will need when it comes to getting ideas for businesses to start. You will figure out what businesses will fit your budget and schedule. 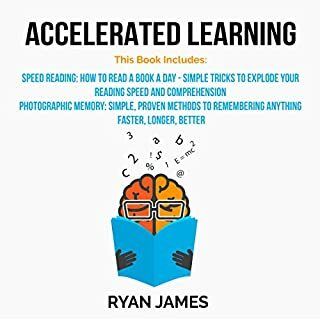 This audiobook can help anyone from the serial entrepreneur to the stay at home mother who wants to make extra money. The ideas are new, and not many people know of them yet. I recommend this book to any entrepreneur. Lots of great knowledge and ideas. A well book that had my attention from start to end. 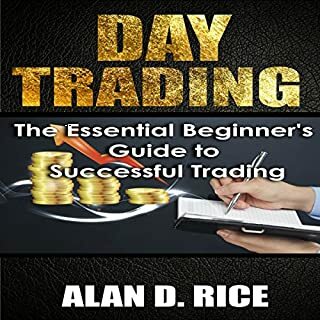 Each chapter is detailed and as the book goes on we come to understand the topic and how to utilize it. 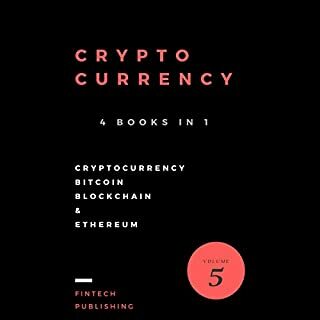 For anyone wanting to understand the subject of cryptocurrency and use for investing then get this book. Are you tired of waking up every morning to go to a boring job that drains you of all your energy? Does the fact that you might end up working there all your life make you unhappy? Good news: There is a solution. 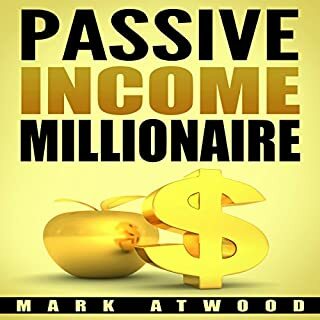 The main key to my financial success and the success of many other millionaires is the creation of multiple streams of passive income. Having a steady cash flow every month from multiple sources is directly linked to wealth creation. Ask any millionaire you know. The concept of passive income is simple and if once anybody comprehend it and work with it then they can enjoy the fruits for many years. In this dynamic book included almost twenty five proven business models to make money online, what could be best then this option. 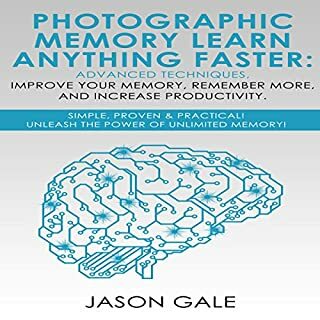 I do recommend this fabulous book to everyone. 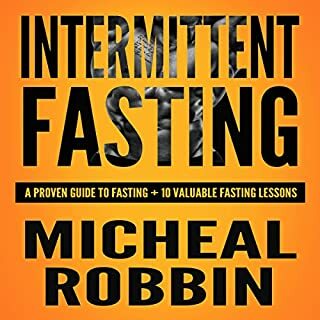 Intermittent Fasting can help you LOSE weight while retaining muscle, gain lean muscle mass while minimizing fat or building muscle while keeping the same level of body fat. Intermittent Fasting really focuses on DIET, NOT cardio, to get results. Each part of this book helped me to realize &amp; understand key points of this system. After listening this entire book, I already took a decision to follow this weight losing system from next months. The author has done a brilliant job and hopefully I will check his more books near soon. 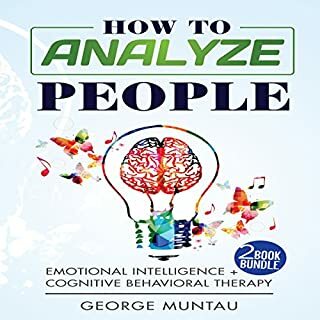 This audiobook is a two-book bundle, featuring Cognitive Behavioral Therapy and Emotional Intelligence. Cognitive behavioral therapy (CBT) is a relatively short-term, results-oriented type of psychotherapy, which has a clear goal and uses a more practical approach for tackling psychological disorders, while emotional intelligence plays a key role in being able to connect with others and adapt to the society. Get this bundle to update your knowledge on human psychology. This book is very good and its very informative it contains tons of interesting information on how you can analyze people.